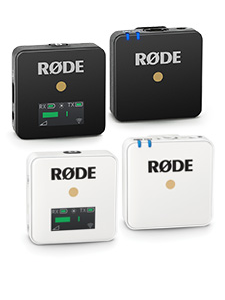 RØDE has today announced a fully updated version of its award-winning Blimp system. 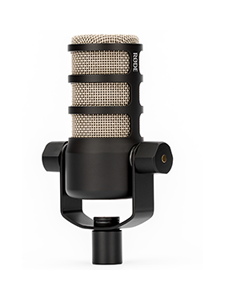 The new model is now twenty-five percent lighter, with Rycote® Lyre® suspension and premium Mogami cabling. The original RØDE Blimp as launched in 2008, and quickly became the best-selling system of its kind. Upon release it was awarded both the European Red Dot and Australian International Design Award – two of the world’s most respected product design awards – recognising the Blimp as a product of sophisticated design, solving a number of challenges faced by location sound recordists. This new version of the Blimp sees a range of functional improvements that make it unquestionably the best windshield and shock mounting accessory available. 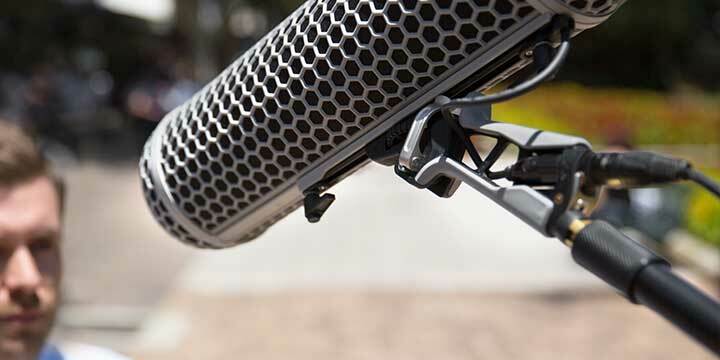 Building on the system’s existing high level of performance, the Blimp’s shock mounting is now performed by the robust and user-friendly Lyre system, licensed from Rycote. Constructed from a single piece of hard-wearing thermoplastic, the Lyre provides superior acoustic suspension to traditional elastic solutions, and will never wear out, sag or snap. Whereas the previous Blimp required users to reconfigure the elastic suspension for heavier microphones, the Lyre is able to accommodate a range of microphones without any modification, making adjustments in the field even easier. In addition to RØDE’s range of shotgun microphones – the NTG1, NTG2 and NTG3, the Blimp also accommodates most shotgun microphones up to 325mm (12 ¾”) in length. It attaches to any standard boompole via 3/8" thread attachment at the base. 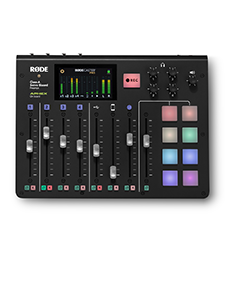 RØDE also offers the Universal Blimp Mount as an option to remove the handle when the Blimp is being used primarily on a boompole to reduce weight. An artificial fur windshield (affectionately known as a Dead Wombat) is included for outdoor use to minimise wind noise. Additionally a compact folding brush is supplied to maintain the Dead Wombat’s artificial fur.